Currently is attached as device TK110 / on port 20488. Device is online, no data. Can you please help with identification problem? milan665, are you sure the device is using TK110 protocol? There are no messages in the log as if your device does not communicate with the servers. I do not know what this device uses protocol. Only guess. Okay, I check the GPS device, communication over GPRS.. I'll write. Verified. GPS communicates every 10-15s over TCP protocol, from IP 37.48.x.x (it is changing) to IP 193.193.165.166:20488. 0000: 00 0c 42 1a ab a4 00 0d b9 19 08 31 08 00 45 00 ..B..... ...1..E.
0020: 1e 22 bb d4 1f 91 03 8b 24 a2 45 e3 c2 43 80 18 ."...... $.E..C.. Send no IMEI, but ID 8161211815. This device is compatible with the model RILLA G19. Set ip address 193.193.165.166 port. 20275. Unique ID is Serial number. Thank you for technical support team . 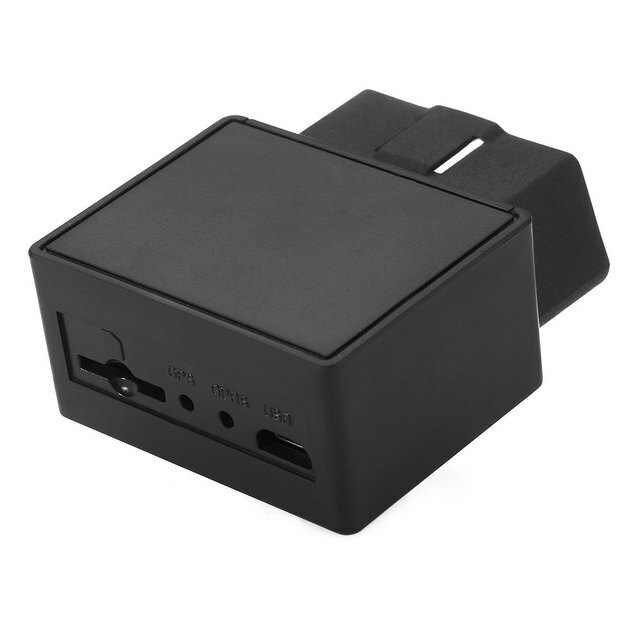 Hi guys, I am new to gps tracking. I have similar device. Can the data refresh interval be changed from 20 seconds to less seconds? APN and IP set up use same sms command though. You guys have other sms commands for this device?